The 2019 in Italy opened with great events at the beginning of the year: just think of The Cleaner by Marina Abramovic at Palazzo Strozzi (ended in late January) or the exhibition about Bansky's street art at Palazzo Medici Riccardi in Florence. It is, however, only a preview of the year of art, culture and entertainment on the schedule in Tuscany, just a few steps from our resort. 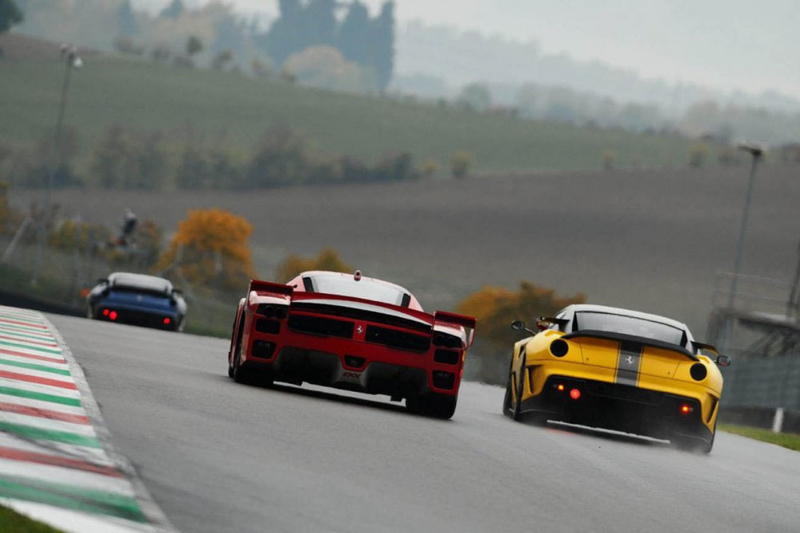 Just 5 minutes from the Monsignor della Casa Country Resort you find the Mugello Circuit, which recently opened its exciting season. An unmissable calendar for motor lovers in Tuscany and throughout Italy. Motorbike and car free practices, motorcycles’ meetings and races: you are spoilt for choice if the adrenaline is your passion. Among the races, the most exciting are certainly the MotoGP World Championship (from 31 May to 2 June) and the Ferrari Challenge Series, from 24 to 27 October, but there are many other dates marked by the roar of the engines. 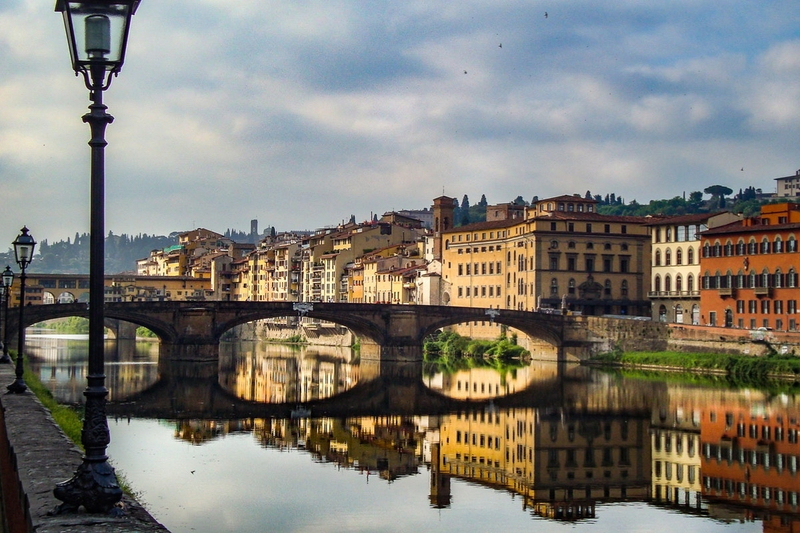 Certainly, a holiday at the Monsignor della Casa does not mean only Tuscan countryside and Mugello area, on the contrary: you can reach Florence in 30 minutes, enjoying its endless possibilities. As every year, a special event inaugurates the spring with colors, smells and ethnic flavors, that is the International Handycraft Fair, scheduled from 24th April to 1st May 2019 at the Fortezza da Basso. The atmosphere, inside the evocative pavilions, drives you in an immersive journey between the five continents, immersing you in fascinating universes. 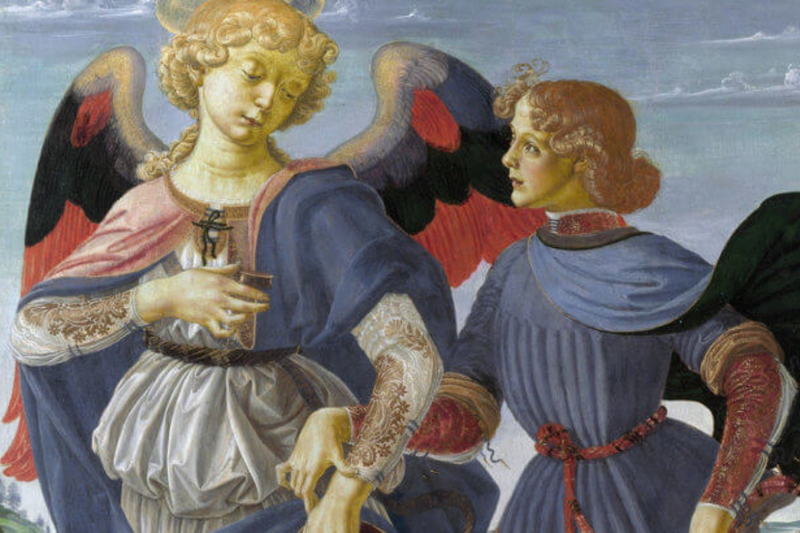 If you most prefer classic exhibitions, an event not to be missed is with Verrocchio, Master of Leonardo, which you can be visit until July 14 at Palazzo Strozzi. A complex exhibition of over 120 works by the great fifteenth-century artist next to the masterpieces by the best-known artists associated with his workshop, such as Domenico del Ghirlandaio, Sandro Botticelli, Pietro Perugino and Leonardo da Vinci, the most famous pupil. Of Leonardo you can reconstruct the formation and the constant interaction and exchange with Verrocchio, thanks to unprecedented juxtapositions. At Palazzo Strozzi, then Renaissance art will leave space to modernity, with the exhibition dedicated to Natalia Goncharova, a central figure of the avant-garde in the 20th century. A vast catalog of works defines her eclectic production as painter, costumier, set designer and illustrator, in a dialogue with works by Paul Cézanne, Paul Gauguin, Henri Matisse, Pablo Picasso, Marc Chagall and Umberto Boccioni. The exhibition Natalia Goncharova - A woman and the Avant-garde from Gauguin to Matisse and Picasso will be set up from 28th September 2019 to 12th January 2020. If you love fashion, the Museum of Fashion and Costume in Palazzo Pitti, offers, until May 5, an unusual perspective on the actual trends. The Animalia Fashion exhibition illustrates the continuous exchange and enrichment between the natural world and the most refined Haute Couture. The two universes, apparently very far from each others, show to be closely tied. In 2019 falls the five hundredth anniversary of the birth of Grand Duke Cosimo I Medici, a great figure for Florence. The city remembers him with a many initiatives including the exhibition Weaving a Biography. The tapestries in honor of Cosimo I, set up from 6 June to 29 September 2019 at Palazzo Pitti. A series of refined tapestries represents the Florentine historiae about the key moments of the government of Cosimo I, the protagonist of the powerful Medici family. A dip back in time, among ancient splendours and elegant ladies ... it is definitely worth it! Spend your holidays at the Monsignor della Casa Country Resort in Tuscany and do not miss the most fascinating events of 2019.